New Delhi: The Election Commission on Thursday issued a notification for phase three of the Lok Sabha elections to be held on April 23 in 115 seats spread across 14 states. All the seats in Goa, Gujarat, Kerala, Dadra and Nagar Haveli, Daman and Diu, and Puducherry will go for polling in this phase. Uttar Pradesh, Bihar and West Bengal will head for voting in all the seven phases of the general elections. 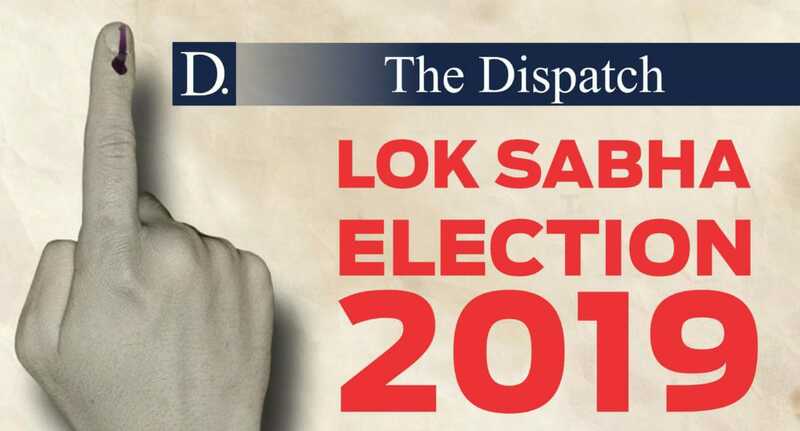 According to the Election Commission, the parliamentary constituencies going to the polls in the third phase in Uttar Pradesh include Moradabad, Rampur, Sambhal, Firozabad, Mainpuri, Etah, Badaun, Aonla, Bareilly and Pilibhit. Jhanjharpur, Supaul Araria , Madhepura Khagaria in Bihar and Surguja (ST), Raigarh (ST) Janjgir-Champa (SC), Korba , Bilaspur, Durg and Raipur in Chhattisgarh will head for voting in the third phase. The Anantnag seat in Jammu and Kashmir will also go for polls in this phase. While the nominations begin on Thursday, the last date for filing of filing papers is April 4 and scrutiny of nominations will be held on April 5. The last date for withdrawal of candidature is April 8, the notification said. The election will pit the BJP-led National Democratic Alliance against mostly different opposition groupings in various states, including the Congress, the Left and regional forces, who are continuing to work out a grand alliance to minimise a division of votes against the saffron party. The BJP has worked out a seat-sharing formula with some new allies and several old partners. However, the opposition parties are yet to do so in several states.